On way to Edinburgh , think I should just move here been coming back and forward so many times, but I am enjoying it. I was not sure what Dorothy had in mind this time, I took a piece of work with me to do just in case. 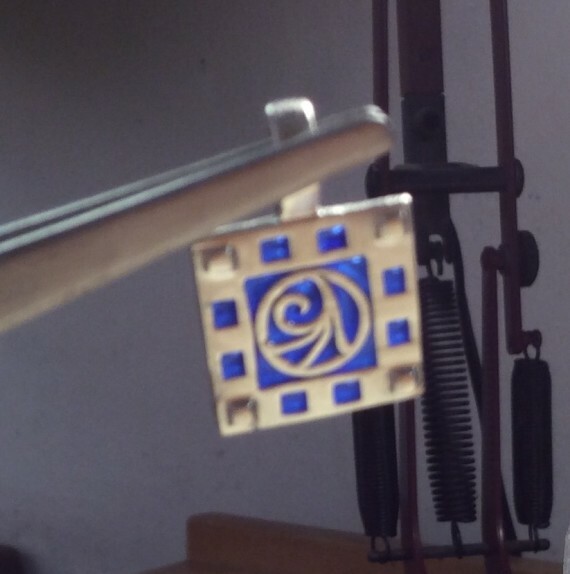 The work i took was a repair for the jeweller I do work for, I was not sure if I should hot enamel or cold enamel, pleased I waited, I thought remove and hot enamel, but after a lengthy discussion and analysing and how to analyse we have decided cold enamel is the way to do it. 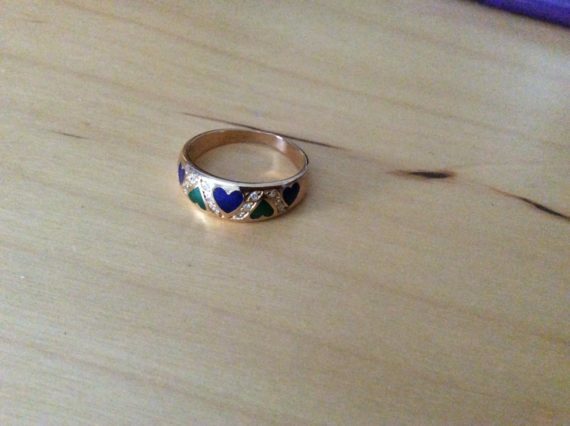 As hot would possible move the original enamels that are in as it is a very old piece of jewellery. We decided to try wet process enamel , rather than mix the dry powder it is already mixed, quite a different way of working, not being an artist, artist!! I found this process rather difficult but can see the potential of it and I am going to try again to do it, I think for higham hall I will design some work I can do in this medium, I have ordered a sample set from WG Ball so I can practice. I did the process on copper and scraped into the underglaze to expose the copper to give a different effect. You still have to clan the work after doing that for the fire scale, then put a clear flux over it . Was a fab day not only did I look at the technique but Dorothy showed me the work she was doing on maps and her tip through India, it was amazing, can’t wait to see it finished, we discussed decals, and thermos printing, and other methods, using water colours , well special watercolour enamels , my mind was a mess when I left for the train, but so fired up to start my next piece of work. Roll on Higham Hall . will have to post the other photos on next blog can’t get them downloaded ! !